If you struggle with your Board of Directors you are not alone. In our experience at Leader Consulting, the issue executives face with Boards are multi-level a combination of people, process and strategy issues that compound each other and result in frustration for you, the leader, and sub-optimal outcomes for the organisation. 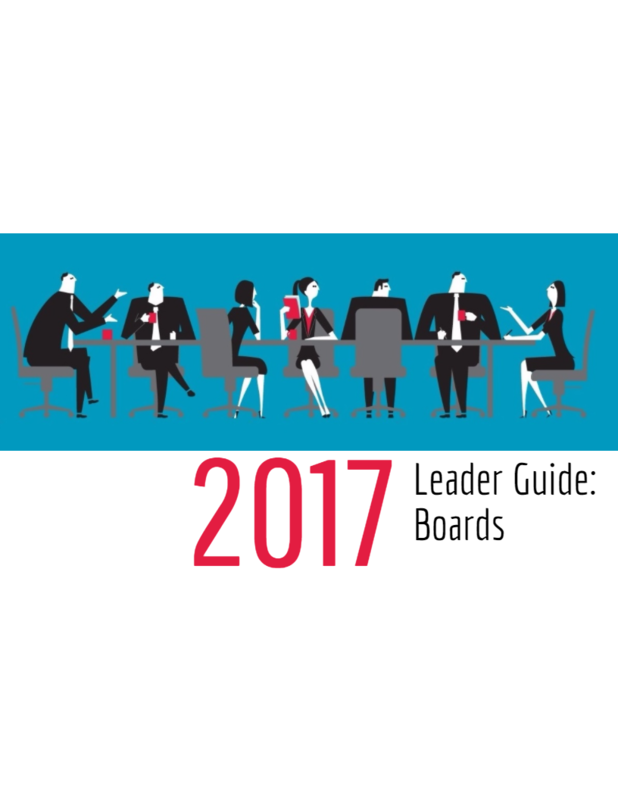 To find out what the top 5 issues with Boards are, and how to deal with them, fill in your name and email below and get your FREE Leader Guide to How to Get Your Board on Board. At Leader Consulting we hate spam as much as you do. We will respect your privacy, keep your data safe and will never share you details.